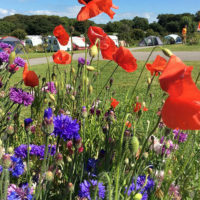 We love nothing more than seeing beautiful summer flowers in full bloom around the campsite in summer. Music Water in full summer bloom is something special! 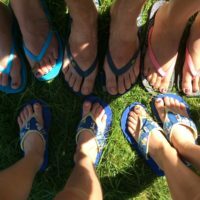 14/08/2018 | Blog | Music Water | Comments Off on Five tips for camping in the Cornish wet weather. 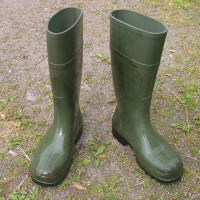 It’s holiday time, the kids are off school, the tents up and…..it’s raining! 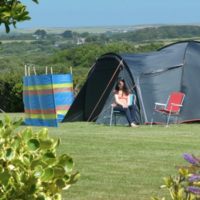 Cornwall is fab come rain or shine but when the rain starts to pour at Music Water here are our five tips for camping in the Cornish wet weather. 10/07/2018 | Blog | Music Water | Comments Off on Yummy campsite cooking. After all the travelling and the effort (and shouting!) of pitching up your tent the last thing you want is to be slaving away to fix a meal, after all you’re on holiday! 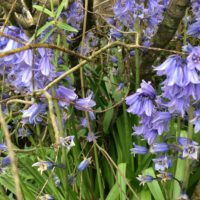 Spring is in the air and what better way to enjoy the sights and smells of this new season than a walk amongst the Bluebells. There is something very special about the sight of a field or meadow awash with the colour blue. 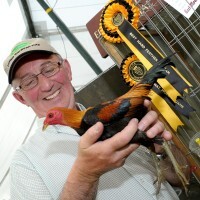 Great Days out this Easter. 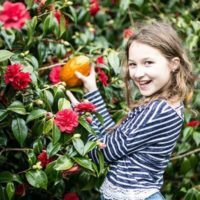 With Easter just around the corner and the children off school for the Easter holidays,here are a few suggestions for great days out this Easter. 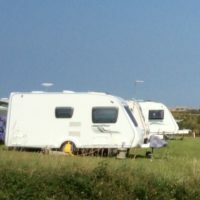 Helping your caravan survive the winter. The summer seems a distant memory and everywhere you look you are reminded that winter is well and truly on its way. 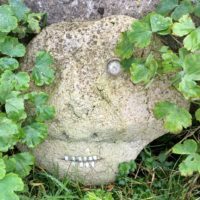 Cornish myths and legends…are you a believer?? Cornwall is a county rich in myths and legends and a great place to be if you are superstitious! If you are a believer then Cornwall was once a place where giants lived along side the little people like pixies and knockers. Fab places to eat in St Merryn. There are lots of fab places to eat in the village of St Merryn, here are my top five.